The Ona Polo Gift Card is the perfect gift for a special celebration or for any occasion. Not sure about the model or size of what you want to gift? 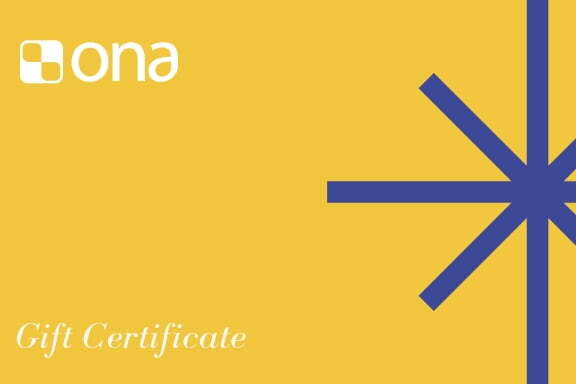 Ona Polo Gift Cards are an easy way to send a gift that is always welcomed. 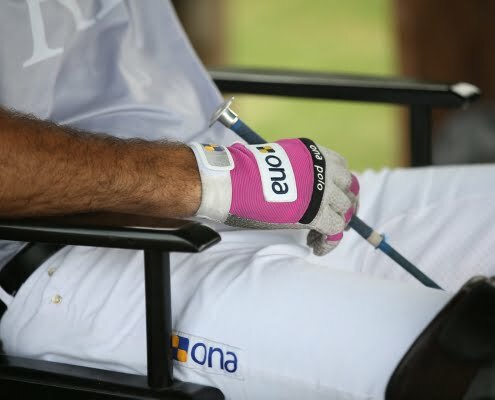 The Ona Polo Gift Cards are redeemable for purchases at the Ona Polo online store. Just select the amount of your choice from the menu below, select the date when you want it delivered, write your personalized message to the recipient and, you are done! 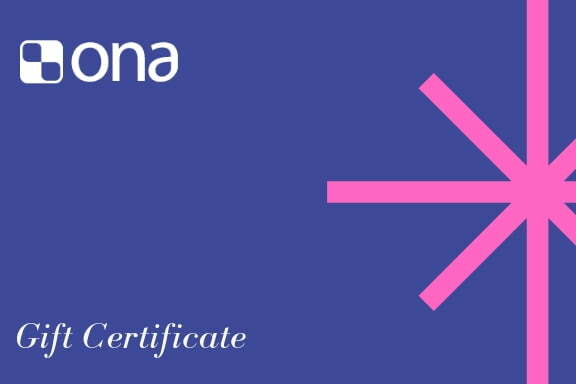 You can also select the delivery method of the Ona Polo Gift Card; it can be sent to the email address of the recipient, or you can print it and give it yourself. The gift card also covers shipping costs of the goods purchased, if the amount on the card is enough. Not sure about the model or size of what you want to gift? Ona Polo Gift Cards are an easy way to send a gift that is always welcomed. Need your gift there in a hurry? Ona Polo Gift Cards can reach your recipient within just 2 hours of purchase! Available in several denominations, they’re the ideal last-minute gift. The gift card can also cover shipping costs of the goods purchased, if the amount on the card is enough. The Ona Polo Gift Cards are redeemable for purchases at the Ona Polo online store (www.onapolo.com). If the value of your Gift Card is greater than the amount of your total purchase including shipping, you will be able to use the remaining Gift Card balance for future purchases. If the value of your Gift Card is less than the amount of your total OnaPolo.com purchase including shipping, you must use a credit card in order to complete your purchase. Redeeming an Ona Polo Gift Card requires one piece of information: the gift card code. The gift card code can be found in the email sent to you. It is located centered underneath the primary image. It is a 13-digit code starting with the letters ONA. Step 1: Select the items you wish to purchase on OnaPolo.com and add them to your shopping basket. Step 2: Once you’ve finished shopping, you can proceed either to Basket or the to the Checkout. Step 3: At the Basket, or at the Checkout, enter your Gift Card Code in the “Coupon code”field, and click the “Apply coupon” button. Note: Any unused balance will remain on your Gift Card until you choose to use it. Note: Any unused balance will remain on your Gift Card until you choose to use it. When you use your gift card, you will receive a Coupon Amount Notification from us with the balance left on it.